A website that takes a long time to load instantly loses traffic and conversion. Impatient visitors are likely to leave the site before getting to know its content and are unlikely to return. Having a website that is stable technically and operates smoothly is just as important as marketing a company, improving SEO and building a brand profile. In fact, those things are soon nullified by taking users and potential customers to a shaky website that fails to load properly. The foundation of site speed optimisation relies on site development and coding, but there are also techniques that relate to a site’s content that can help too. Cartoozo have a team of technical specialists and content specialists to assist with every facet of site speed optimisation. We want to help you create a stable, reliable, fast-loading site that your business and customers can rely on. Site speed is affected by the health of the connection to the server, as well as file sizes. Large files and embedded graphics and lots of dynamic content can also slow a site down. Reduce the size of large files – including html, images, CSS, CML and java script. Use external CSS files – Cascading Style Sheets can make a big difference to a site’s speed. Using an external CSS file to store your website’s style instructions means that the information need only be loaded once – it then cascades down to each page. Minimise DNS Lookups – the Domain Name System matches host names to IP addresses. Nothing can be downloaded from the browser until the DNS lookup is complete. To avoid this, reduce the number of unique hostnames on your site. 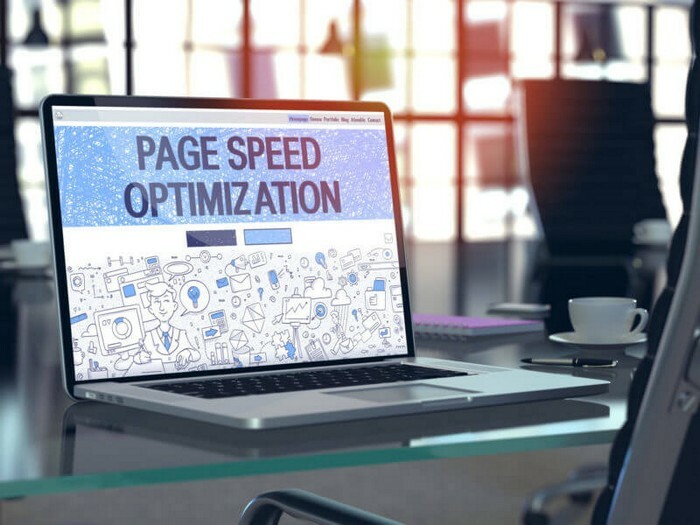 Our technical experts at Cartoozo will carry out a site speed audit on your website to identify slow pages and examine how load times vary across different browsers. We can also help you prioritise site speed optimisation to ensure that your website can keep running, tackling the homepage and priority content pages (of important products, for example) first.